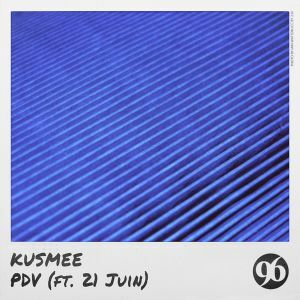 For his first release signed to 96 Musique, KUSMEE presents a very well crafted EP. 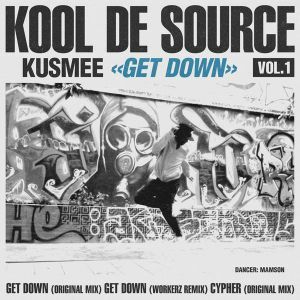 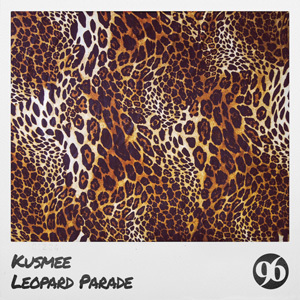 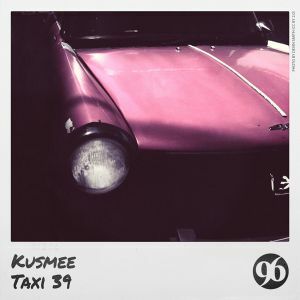 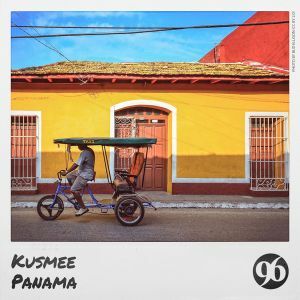 As soon as the very first notes of “Natural Something” ring out, we are immersed in KUSMEE's unique blend of modern Deep House tones and groovy old school vibe, probably due to his strong Hip-Hop influences. 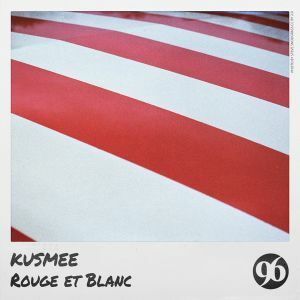 The EP is given a more atmospheric color with “Always A Little More” and “Subliminal Messages” which happens to be more Minimal. 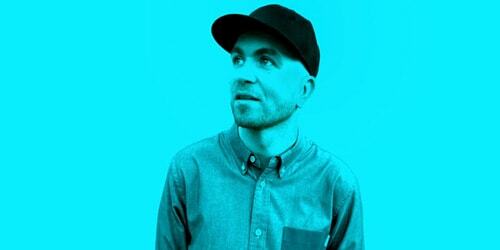 “Natural Something” comes with a classy music video directed by “https://vimeo.com/tomson ” target=“_blank“>Tom Siemieniec and featuring multi-awarded Hip-Hop dancer “http://mamsonic.com ” target=“_blank“>Mamson.